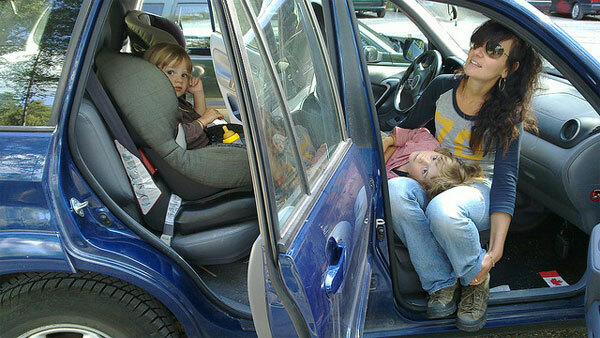 Home Manufacturers Volvo Which Volvo makes the best family car? 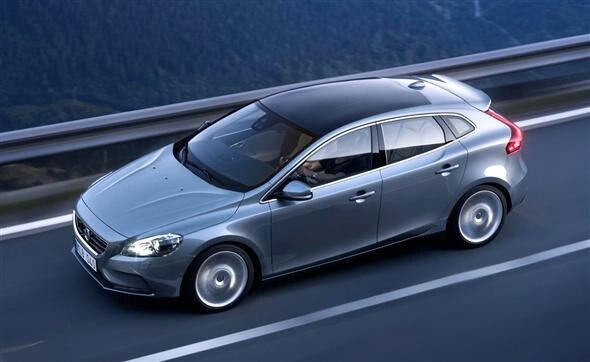 The Volvo V40 is one of the best family hatchbacks you can buy. It is a lot like the Volkswagen Golf because it does many things well. Families will be best served by D2 ES Nav specification. This is the most economical D2 money can buy, and it dips well below the 100 g/km CO2 mark at 88 g /km to qualify for free road tax. Volvo says it will even return a fantastic 83.1 miles per gallon. The engine is a 1.6-litre turbocharged diesel unit that develops 113 hp and 199 lb /ft of torque. It works best between 1750 rpm and 3500 rpm but the power delivery is quite linear and so it’s not tiring to drive. ES trim is the lowest specification, but the version we recommend is ES Nav – this is the lowest specification, only it has satellite navigation as standard. This built-in system is easy to use and will avoid any family frustration over how to work that pesky Garmin. The boot is sizeable too at 355-litres (the Golf has a 380-litre boot, the A3 a 365-litre boot) and it can be extended to 1032-litres with the rear seats folded flat. 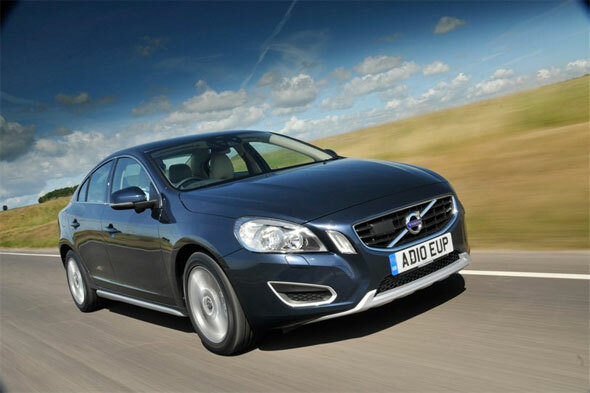 The Volvo S60 Saloon is available with plenty of interesting engines, including the D2 above, but I recommend the D3. This is a 2.0-litre turbo diesel unit that’s just as smooth as the 1.6 D2 but with the benefit of a lot more torque – 258 lb /ft to be exact. Despite the pulling power, this is a very efficient engine, and in the S60 it generates just 114 g/km of CO2 which translates to an annual road tax cost of just £30. With this engine, the S60 will return 67.5 miles per gallon. SE Nav S/S trim has everything you will ever need for a pleasant journey, including cruise control, climate control, heated electric power folding mirrors, automatic headlights, satellite navigation, Bluetooth, MP3 / iPod connectivity plus much more. 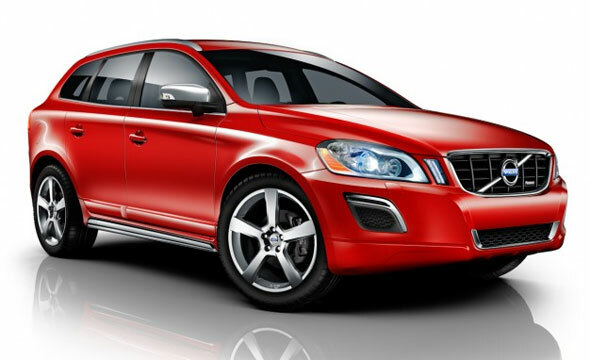 Available from Vertu Cars Derby Volvo, prices for this model start from £28,250 new. That’s around the same as an Audi A4 with this sort of equipment. The Volvo XC60 is the best premium crossover your money can buy, edging out rivals including the BMW X1 and Audi A3 thanks to its sharp styling and extremely luxurious interior. The version I recommend for families is the D4 R-Design S/S. Prices for this model start from £32,385 new, which makes it rather expensive for your average family. This is a big car though. The 2.0-litre turbo diesel engine in this car is the same as in the S60 D3, only here it has been tuned to develop 295 lb /ft of torque due to the size of the vehicle. Despite the powerful engine, the XC60 costs only £30 a year in road tax and it will return an excellent 62.8 miles per gallon on a combined cycle.